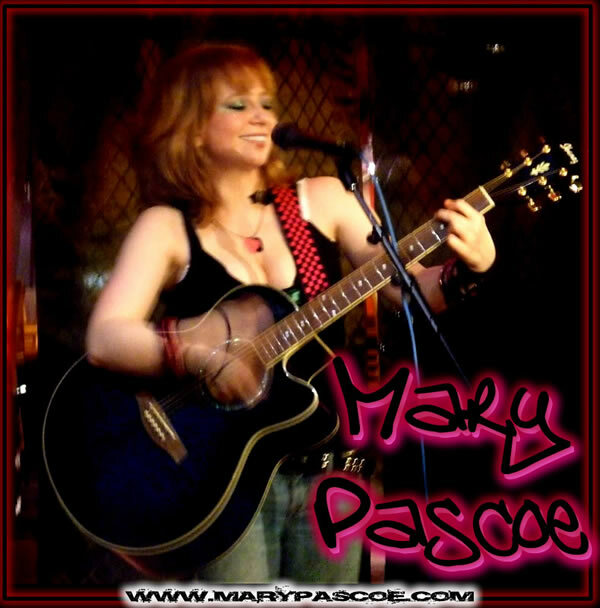 //* Mary Pascoe ..*/ -- Photo Gallery: Live Concert Photos (Viper Room, Whisky a Go Go Sunset Strip, Koji's Hollywood and Highland, Acting Headshots, Television, Music Video and Movie Stills, Press Shots and More! 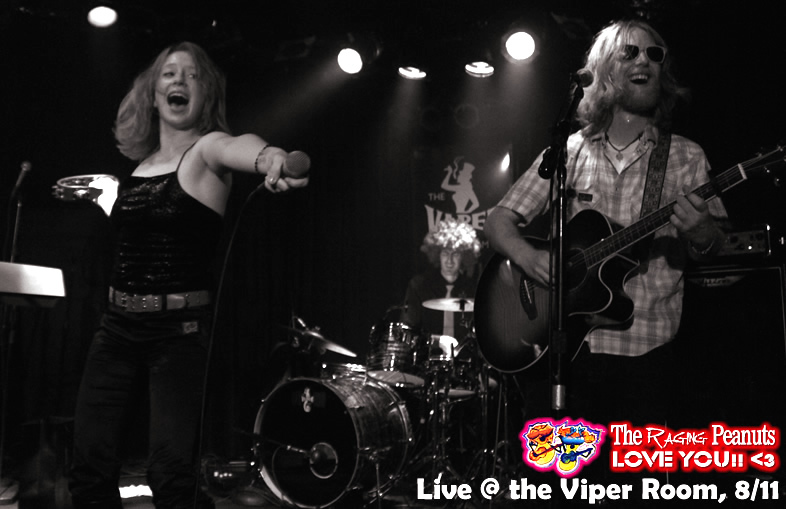 Headlining the Main Stage @ the World Famous VIPER ROOM 2011! Check out "Ginga Ninja, Foo!" 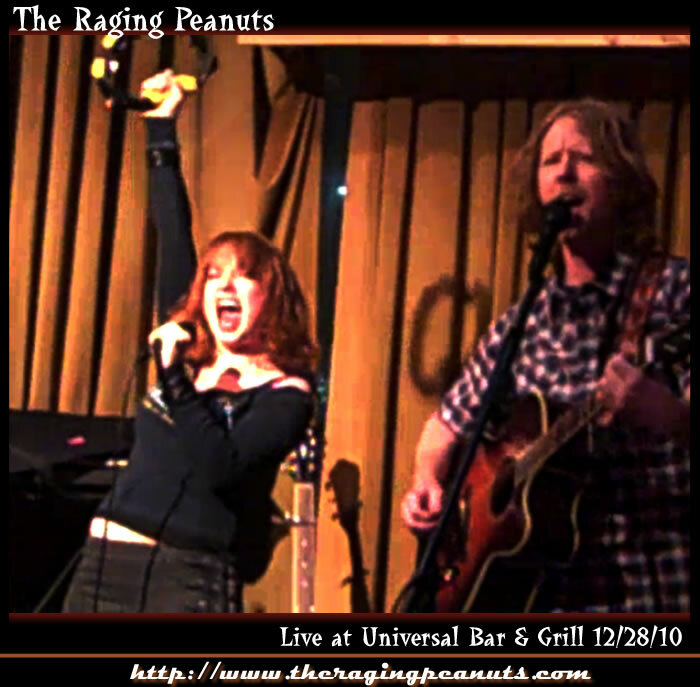 Live at Universal Bar & Grill 2010! WE LOVE THE PEANUT GALLERY!!! Songs include: "I Won't Be Home for Christmas"
Facebook, Dragon Lust, and so many more! 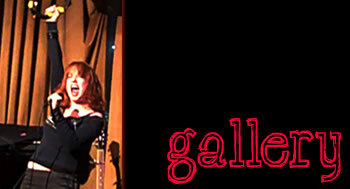 at Art Walk Los Angeles (July 2009). as well, so we couldn't help but sing together, too! and I wrote just a few days prior to the concert! 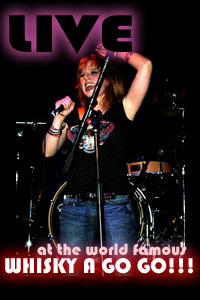 Mary Pascoe Live at the World Famous Whisky a Go Go on the Sunset Strip!! More photos from this series will be posted soon!! 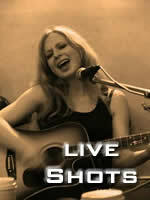 Mary Pascoe Live at Hollywood and Highland -- Koji's St. Patrick's Day Bash!! of "If I Were a Boy" (originally by Beyonce)!! 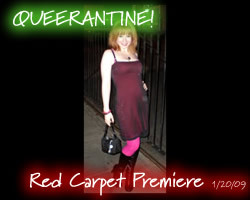 Mary Pascoe at the Red Carpet Premiere of "QUEERANTINE!" and Prop 8 made by some brilliant people I adore! And I play a LESBIAN DRAGGER!! MUAHAHA!!! 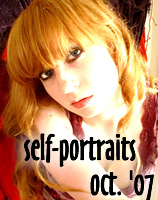 Self-Portraits from November of 2008... a "crisp" LA fall. Not really, it's pretty much always summer in Los Angeles! and wallpaper of the "Come Home" music video stills!! Some of these are by Colepe. Some of these are self-portraits. Literally... a bunch of miscellaneous photographs spanning the ages. Some of these are really old. I'm talkin' high school. Gull Lake High School, to be exact. Haha. "Old skool!" 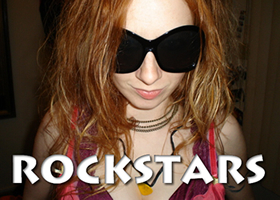 Older Live Performances spanning 2005 to 2006. 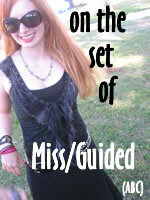 Lots of random candid pics, live concert photos, and more on Facebook! !